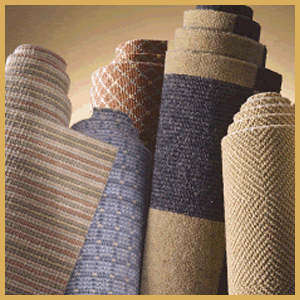 At tuft-tex flooring, there is bound to be leftovers. We call these leftovers remnants, with prices that are even less than our normal prices. Color, style, and selection change frequently, so be sure to check here often for fantastic savings. Discount's go quickly, so click here!